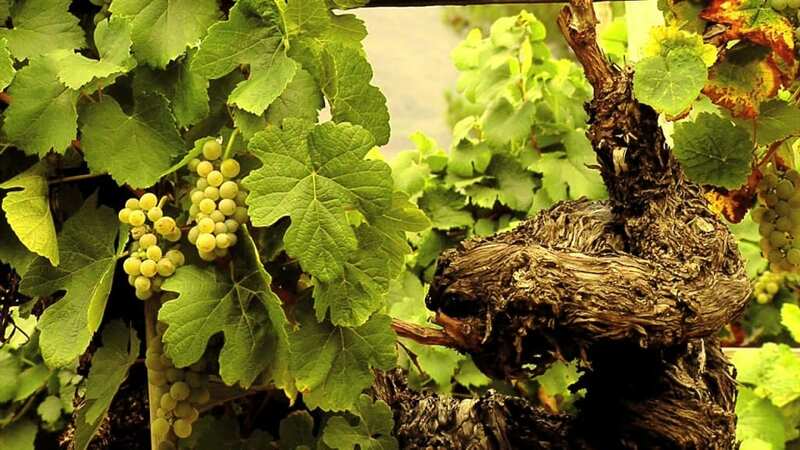 It is hard to believe that until recently these two wonderful and increasingly popular white varieties – Godello and Albariño, grown in Galicia in north-west Spain – have languished in obscurity. Of course, local growers and Spanish connoisseurs championed their virtues for decades, but it is only over the past 10 years or so that wine lovers across the globe have been able to enjoy these aromatic, delicious and refreshing wines. And with exports rising, it looks like a new generation of wine drinkers are going to fall in love with Spain’s answer to the Kiwi Sauvignon Blanc craze. The origin of the Albariño and Godello grapes is still disputed, although German oenologists and supporters like Miguel Torres claim that Albariño was taken from the Rhine and Mosel vineyards by German Monks in the 12th century. 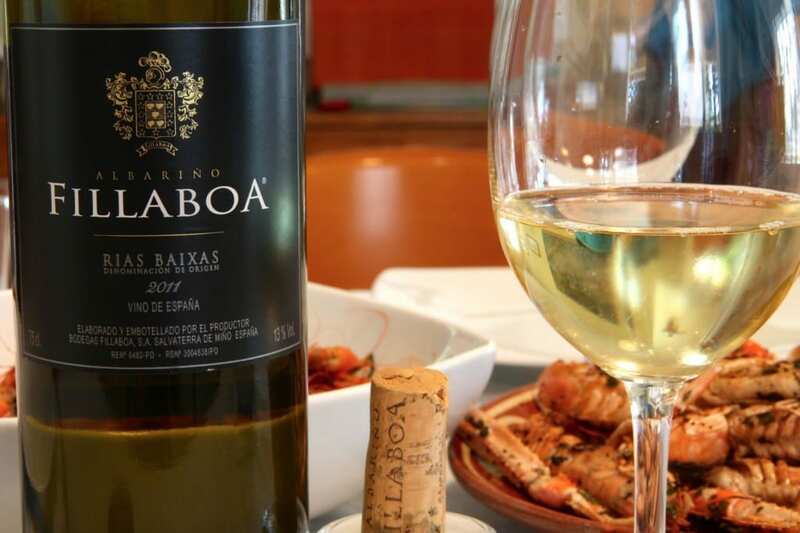 This would seem to make sense, as the name Albariño means “The Rhine white.” Its home is the Rias Baixas region in western Galicia, which is divided into 5 sub-zones: Val do Salnes, O Rosal, Condado do Tea, Soutomaior and Ribera do Ulla. Godello is found to the west of the town of Ourense in the Ribeiro and Valdeorras regions. The best results arguably come from the Valdeorras D.O (appellation) which was re-planted with Godello in the 1970s. 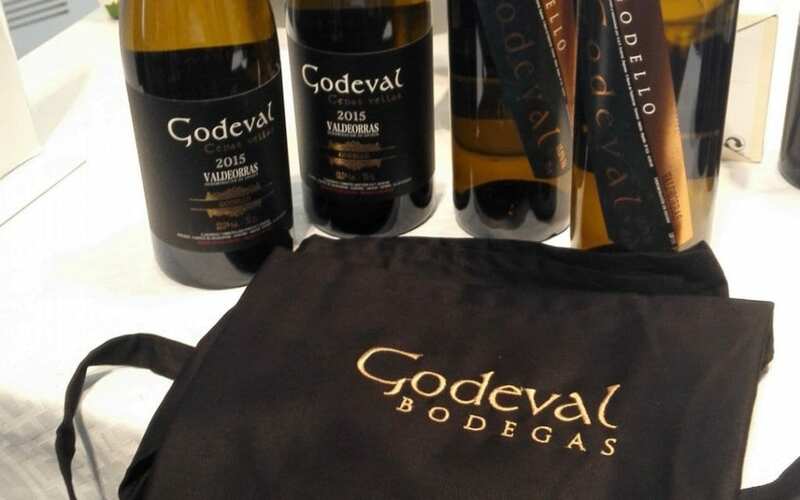 The above comparisons between Albariño and Godello with that much-loved variety, Sauvignon Blanc, are reasonably accurate, for all three varieties can produce aromatic, charming wines with varying depths of fruitiness. Like Kiwi Sauvignon Blanc, most of their class and fruitiness is developed while the wines are still young, although experiments are increasingly been undertaken with barrel and lees aging. But generally, an old Albariño will taste flat and monotone, although Godello can age successfully for several years. However, the flavor profile of Albariño is perhaps closer to Riesling, while Godello usually has good acidity, soft fruit, and a spicy bouquet. Its structure is not dissimilar to Chardonnay, meaning that the winemaker has some license to coax out what flavors or aromas he sees fit. Both of these grapes deserve pairing with the finest seafood and light fish dishes – they are divine with scallops or sea bass! As you might expect, quality does vary but the best producers can always be relied upon to craft excellent wines of real class and distinction. The following are our favorite 10 Godellos and Albariños. ¡ Salud! 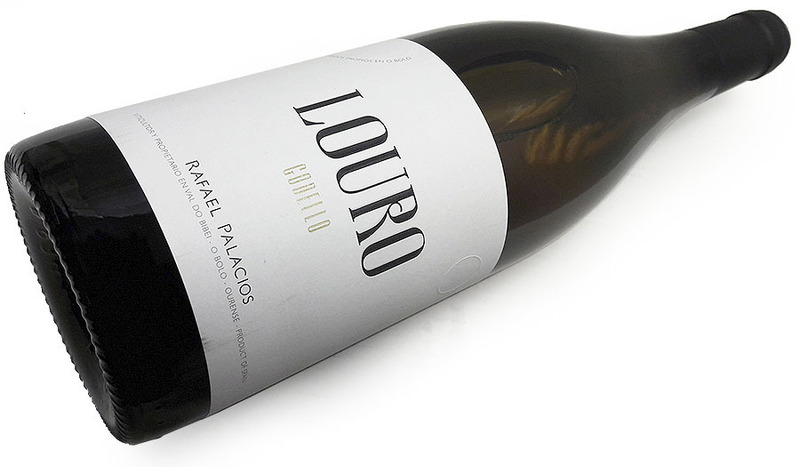 One of the undisputed Kings of Godello production, winemaker Rafael Palacios has crafted a Godello to rival the finest white wines of the world. Vinified and matured in oak foudre from Normandy, this example from the Valdeorras region shows great complexity, elegance, and finesse. Expect tropical fruit, a smooth texture, and a smoky finish! 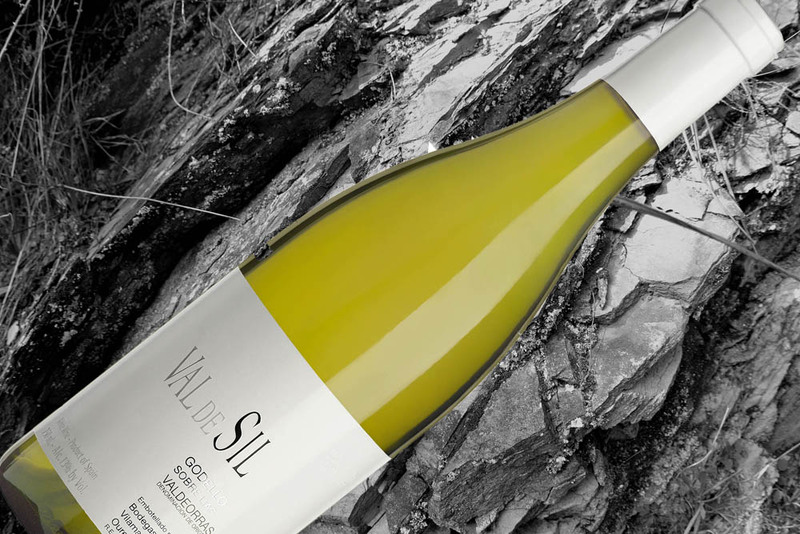 A beautifully balanced and clean Godello from the Valdesil winery, showing lovely citrus and pineapple fruit, underpinned by that dependable Godello freshness and acidity. Light, elegant and moreish – what more could you ask from a white wine? Try it with squid or mussels. This small, family-owned estate is today producing some of the best Godello from the Ribeira Sacra region in Galicia. Owner/winemaker Antonio Lombardía takes meticulous care of his vineyards, crafting an un-oaked but weighty Godello that displays peach fruit and almond characteristics – Smooth, aromatic and delicious. An energetic, crisp, pungent Godello from the respected Godeval estate in Valdeorras. The 2011 vintage displays complex notes of citrus, grapefruit, lanolin and spicy herbal notes – a vibrant wine with a strong mineral finish. A brilliant accompaniment for salmon or Asian cuisine. Telmo Rodriguez is one of Spain’s superstars, making superlative wines in many of the country’s best wine regions. His recent foray into Godello production is already giving spectacular results: the 2011 is a serious, fleshy wine of real depth and complexity. Expect floral, pear, citrus and lemongrass notes. 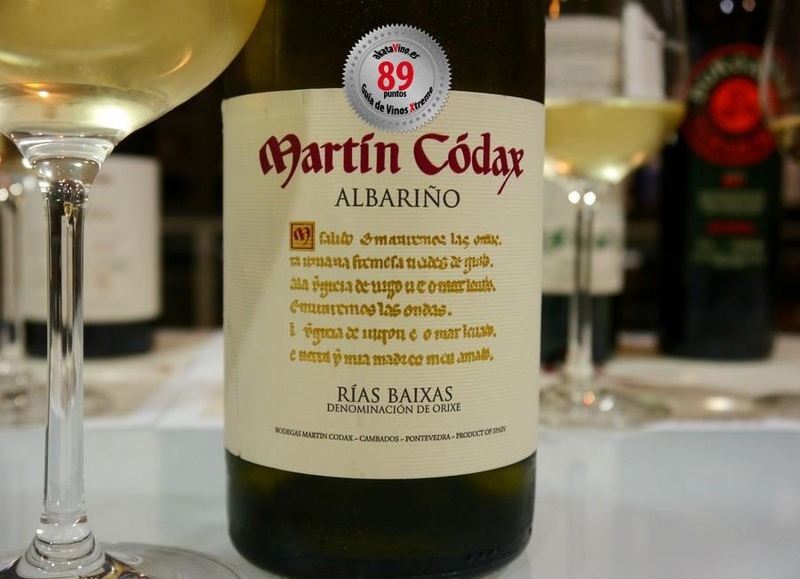 Galicia’s long-established Albariño pro – the so-called father of Albariño – Santiago Ruiz releases year after year excellent and great value Albariños from its superior vineyards in the Rias Baixas zone. The 2011 is another great example: floral aromas are complemented by wonderful citrus, apple and pear flavors on the palate – Delicious with Shellfish. Undoubtedly one of the finest estate today in Galicia, Adegas Galegas was established relatively recently in 1995 and continues to produce top class wines. The 2011 is aromatically complex, balanced and refined, with powerful green fruit and mineral flavors. Fillabao was established in Galicia many decades ago and is today a consistently impressive producer of pungent, crowd-pleasing Albariño from their 70 hectares of vineyards. Even in weaker vintages, these wines are a dependable buy, displaying classic pineapple, apple, and citrus notes. A widely awarded family business producing excellent quality wines at affordable prices. Much investment has been put into the bodega and it shows – the wines have been getting steadily more impressive over the last 10 years. Their 2011 Albariño is a bright, fresh, modern example from the region, offering intense aromas of grapefruit, citrus and rose petal. An all-time classic. 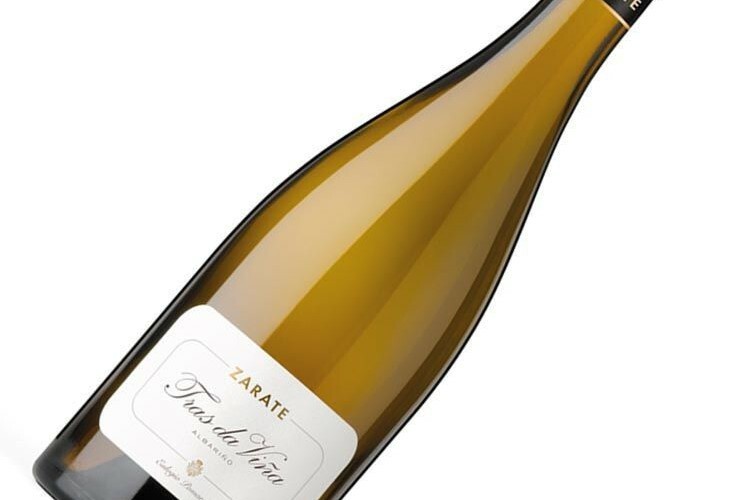 A family firm dating back to the 1920s, Zarate make a range of Albariños including the thoroughly modern and stylish Tras da Vina that is subject to over 25 months lees aging, a practice which is becoming increasingly fashionable. An unusually rich and complex Albariño, with yeasty notes and a creamy texture that complements the classic citrus fruit. Could we find some of these in the USA? Great picks on the Godellos...I'm a big fan of the grape variety and especially love your top two picks, the Louro do Bolo and the Valdesil. Day one on a Spanish trip, and I hit paydirt at first lunch. At Bardot, which I recommend highly, I ordered the Valdesil 2011 to accompany my arroz de mariscos. Both were tear-inducingly good. I need more of this grape in my life!